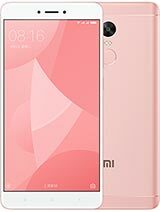 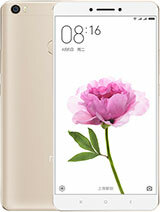 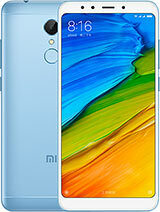 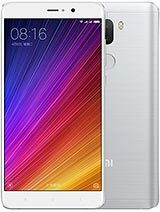 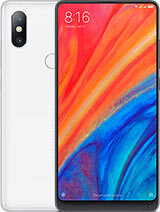 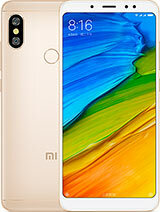 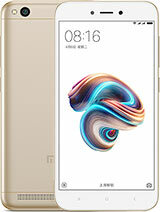 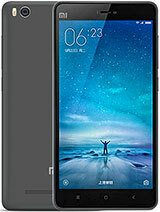 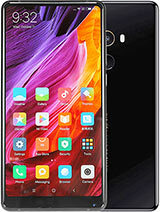 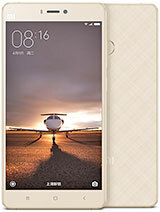 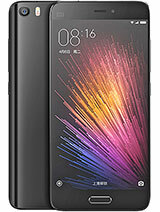 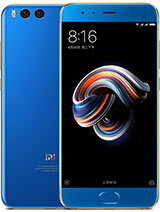 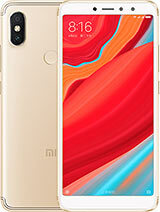 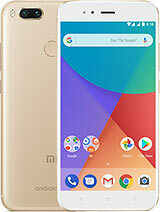 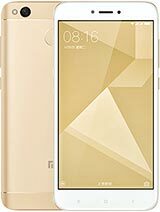 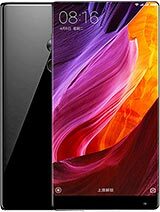 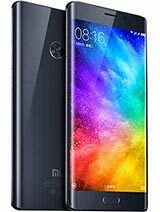 Xiaomi is well-known for its updates of older devices to the newest user interface. 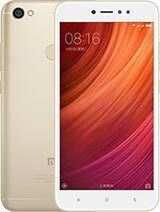 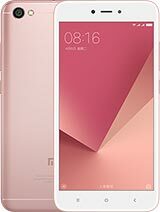 Back in January, the 3.5-year old Redmi 1s got MIUI 9 and the Chinese company will keep the tradition with the new MIUI 10. 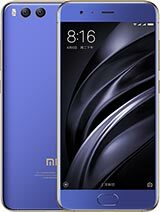 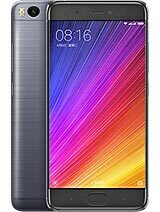 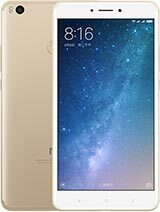 According to an announcement on the official MIUI forum, the 3-year old Mi 4c is among the devices that will receive the latest version. 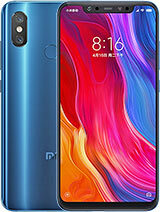 Global ROM is currently in beta testing and the program will finish on July 24, but some current flagships like the Xiaomi Mi 8 and the Xiaomi Mi Mix 2S have already started to receive a notification that their international OTA update has arrived. 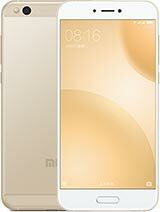 Here is the full list of smartphones that will join the MIUI 10 family. 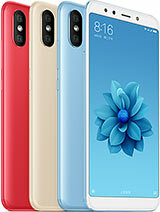 The Redmi 6 family is missing from the official list, but hopefully Xiaomi will issue a separate announcement for them.